You can work with us for installation and repair of drain fields, septic tanks, septic pumps, filters, pipes, tubing, and more. Call now and find out how you can work with our dedicated team for all of your septic systems. You’ll be able to get FREE estimates and 24/7 service, so call now and let us go to work for you. From start to finish, we are the only septic team you will ever need. 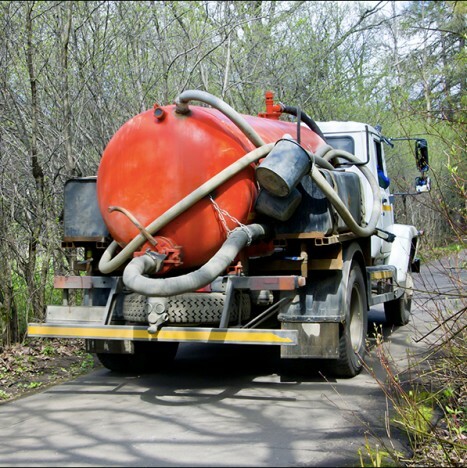 Let us help with residential septic tanks and commercial property septic tank systems. We can help with apartment, Coast Guard, and municipal septic systems.